Growing up Mary Toliver fell in love with her family’s cotton Plantation, Somerset, and would do anything to keep it in the family. So when her father dies and leaves almost the entire plantation to Mary whileleaving her mother and brother out of his will, it causes some expected and unexpected problems. Her family is torn apart and things keep getting in the way of Mary and her true love, Percy Warwicks, and they end up living in regret. Now Mary is at the end of her life and she suddenly decides to sell Somerset instead of leaving it to Rachel, her great niece, which would keep the plantation in the family. In order to make Rachel understand her reasoning, some secrets must be revealed that people have tried for years to cover up. Meacham spanned three generations of the Toliver’s and Warwick’s but even with its depth, I never felt the story was dragging. 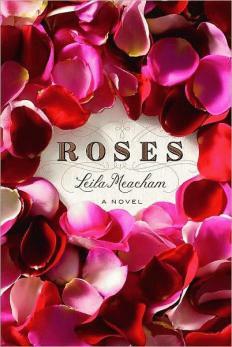 I thought Meacham’s writing was engaging and her characters were dynamic. I really enjoyed this read because even though there was never a happy ending for Mary and Percy, it gave hope for a younger generation of the Toliver’s and Warwick’s. Ellis, Julia, and Dorie have been best friends since grade school and they all need an escape from their lives. Ellis is unsure of what her next step should be after she’s fired from her job. Julia is reluctant to commit to her boyfriend because of her past. And Dorie’s picture perfect marriage has turned into a big mess. 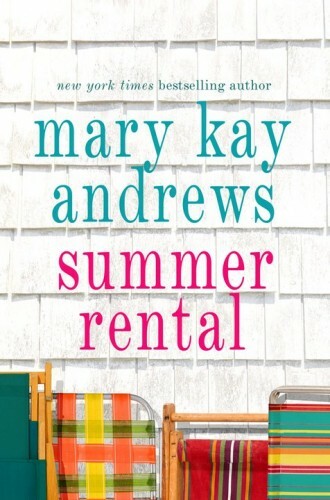 So the girls decide to take a month long escape to a summer rental while they try to sort out their lives, make some new friends, and discover things about themselves and each other that never seemed possible. This is my first read by Andrews and I have to say it was not my favorite. Although the book is over 400 pages, there never seems to be any build up to any of the plot twists. It almost seemed like Andrews just wanted to get the character’s “secrets” out on the page to add some depth to the characters but it just made them more unbelievable. The same thing happened with the character’s dialogue. Andrews just seemed to throw some dialogue out there that was more suited for 15 year old than women in their mid-thirties. There were just one too many cheesy lines (“Denial isn’t just a river in Egypt!”) and “As if’s!” for me. As Tallie is in the midst of directing the most ambitious film she has yet undertaken, small disturbances begin to ripple through her well-ordered world. An outside audit reveals troubling discrepancies in the financial records maintained by Victor Carson, Tallie’s longtime, trusted accountant. Mysterious receipts hint at activities of which she has no knowledge. Soon it becomes clear that someone close to Tallie has been steadily funneling away enormous amounts of her money. In the wake of an escalating series of shattering revelations, Tallie will find herself playing the most dangerous game of all — to trap a predator stalking her in plain sight. In this riveting novel, Danielle Steel reveals the dark side of fame and fortune. At the same time, she brilliantly captures a woman’s will to navigate a minefield of hurt and loss — toward a new beginning. As in most Danielle Steel novels we find a woman who is the victim and she manages to change or rebuild her life and this book is no exception. We are introduced to Tallie Jones who is a film director that cares more about her career then her looks, her finances, and her life, aside from her college age daughter Max, and her father. Tallie is supposed to do another film with her live-in lover Hunter Lloyd and the investors want a complete audit of each of their books. Tallie is not afraid as she has nothing to hide and Hunter is not either but once the audit starts Tallie’s life is turned upside down with lies, secrets, and money that has been embezzled and she is left to question who she can trust and more importantly who exactly is telling the truth??????? It is interesting but not one of her best as you can figure out the ending before you are halfway through the book. I’m a big fan of Ms. Steels and couldn’t wait to read this book. I expected a little more excitement and suspense from it. It was typical Danielle Steel, predictable for the most part, but nice reading still the same. I simply enjoy reading her books. It kept my interest to the very end, although I figured out how it was going to end pretty early on. 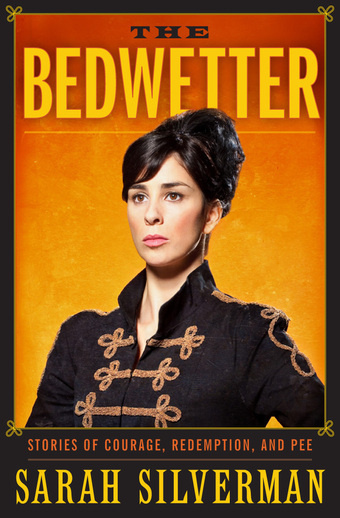 It was not one of her best, but at the same time it was an enjoyable read. Out of five stars, I would give it a three. 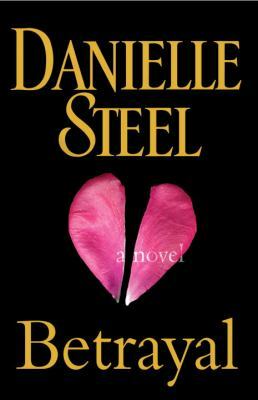 If you’re a Danielle Steel fan, you will still enjoy it. Fiction · In the Library · Jean R · Quick Read! 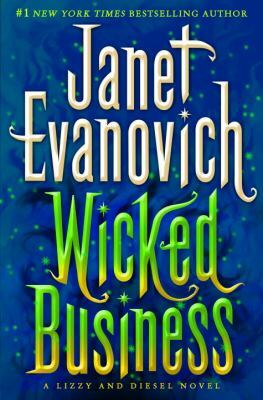 Wicked Business by Janet Evanovich is the second of the Lizzy and Diesel novels. The Lizzy and Diesel novels are set in Salem, MA. The book plots involve searching for stones that represent the seven deadly sins. In the first book, Wicked Appetite, the main characters, Lizzy and Diesel, are searching for the stone for gluttony. In Wicked Business, Lizzy and Diesel are searching for the stone which they believe was originally meant for true love, but has been corrupted into the stone for lust. The Lizzy and Diesel books include several unusual characters. There is the adversary, Wulf, who has the ability to disappear in a cloud of smoke. There is Hatchet who is Wulf’s medieval minion. And, of course, there is Carl, the monkey who lives with Diesel and causes all manner of havoc. Wicked Business is a quick read. The Wicked books are not my favorite series from Janet Evanovich, but I will continue to read them because they do provide a good laugh or two. If you are looking for a fast, light read with quirky characters, Wicked Business might be a good choice. This Printz honor book was a quick read for me. Min and Ed have broken up and the book takes the form of a letter Min has written and is planning to drop off at Ed’s house, complete with a box of things she kept throughout their relationship. We are taken through the whole relationship, from the very beginning when they got together, through the highs of a new relationship, to it’s ending. Handler does an amazing job capturing the voice of Min through the letter. Not to mention the art provided by Maira Kalman only enhances the experience of reading this book. While you’re reading you’ll undoubtedly reflect back to what it was like being in a relationship in high school – the intense emotions Handler describes are spot on 😉 I really enjoyed this title, though it took me a little bit to get acclimated to Min’s “voice” – it comes across as stream of consciousness writing at times, which is fitting, but can take some getting used to. 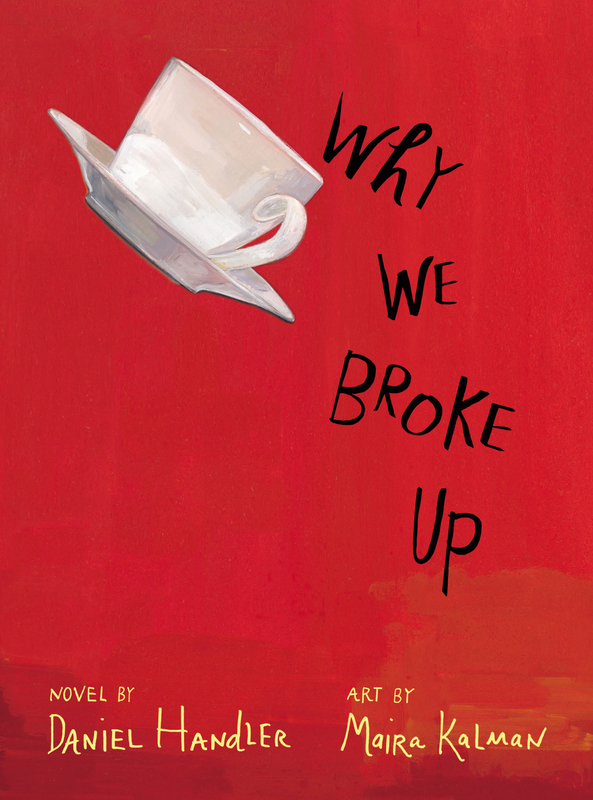 Also, there’s a tumblr called “The Why We Broke Up Project” which allows you to share your own stories of heartbreak. 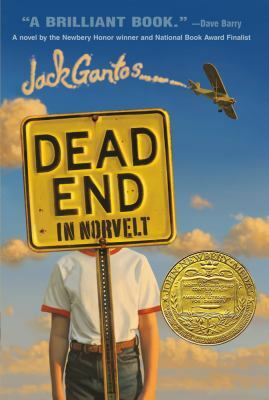 The audiobook of this Newbery Award winner was read by the author (whose voice reminded me a lot of Steve Buscemi) and I thought he did a really good job. Sometimes I’m not a fan when authors read their audiobooks, but in this case I was sold on it. Dead End in Norvelt is a mix of fiction and non-fiction. The book takes place in 1960s Norvelt, PA, a small town founded by Eleanor Roosevelt. Jack is an only child living here with his parents. He’s prone to gushing nosebleeds whenever he’s scared or stressed. He finds himself grounded – for the summer – after accidentally shooting off an old Japanese rifle of his father’s. While grounded, the only thing Jack is allowed to do (besides chores) is help elderly Ms. Norvelt write the town obituaries. He soon finds that this “job” is actually one of his favorite things to do. Ms. Norvelt is both entertaining and a fountain of knowledge. Not only does she know the town’s history, but she’s also well-versed in other historical events and ties them in to each obituary. The story only grows more interesting when Hell’s Angels and mysterious deaths come into play.